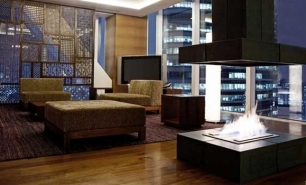 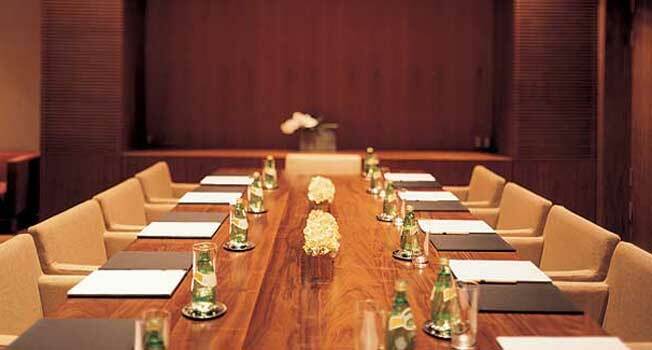 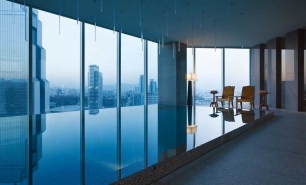 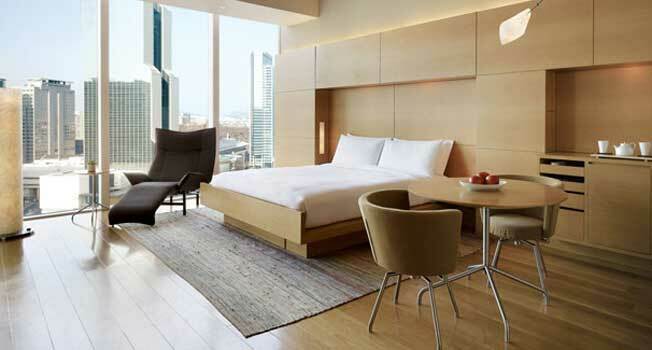 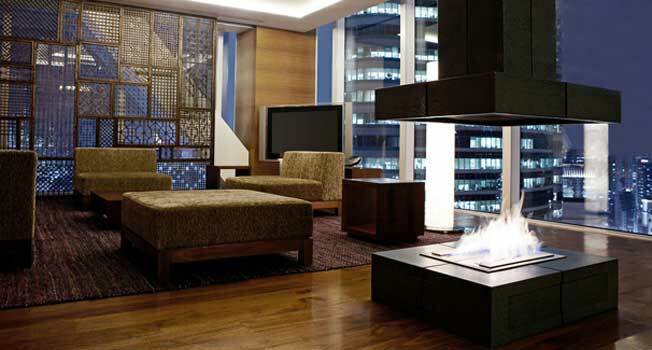 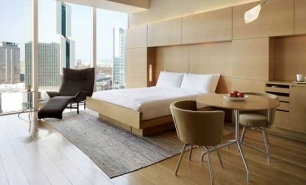 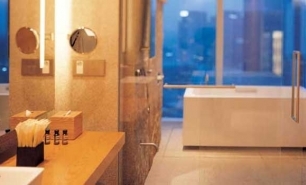 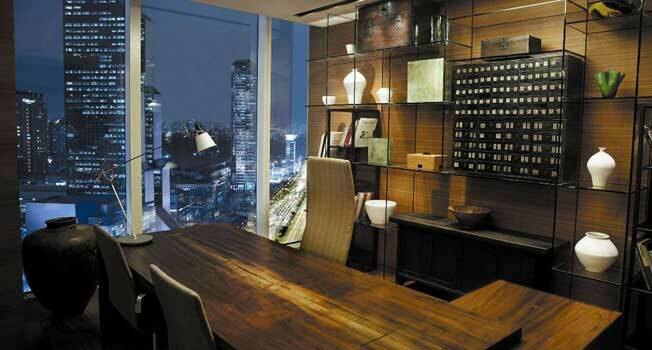 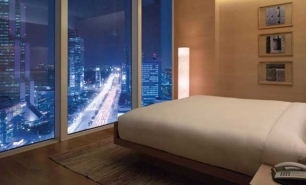 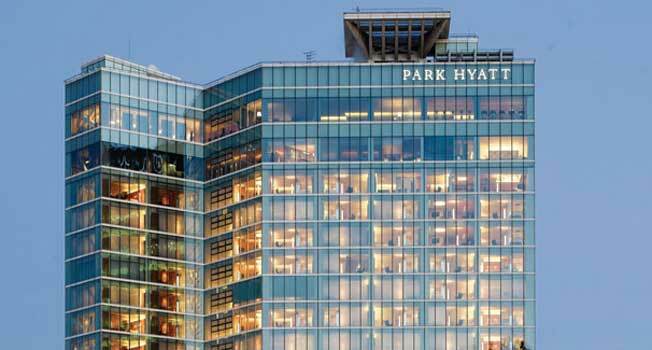 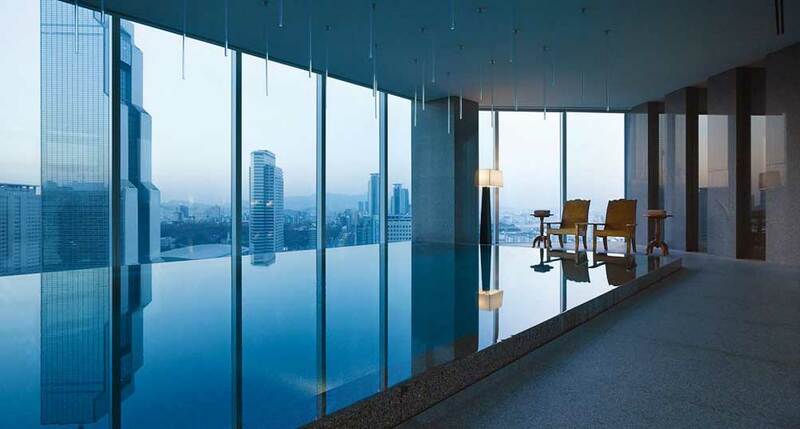 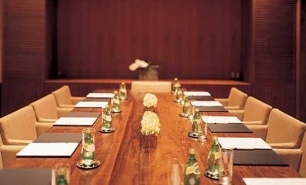 Park Hyatt Seoul is located in a modern 24-storey glass tower in the central business district of Gangnam, opposite COEX Mall and COEX Convention and Exhibition Centre, and right next to the major business and commercial centres of Seoul. 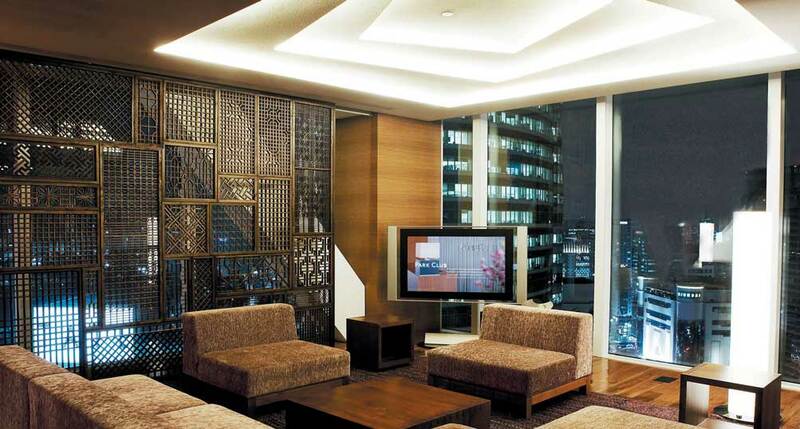 The design is elegant, sophisticated and contemporary. 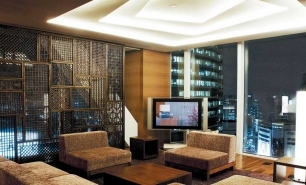 The hotel’s 185 guestrooms have floor-to-ceiling windows and include a Presidential Suite, two Diplomatic Suites and 35 Park Suites. 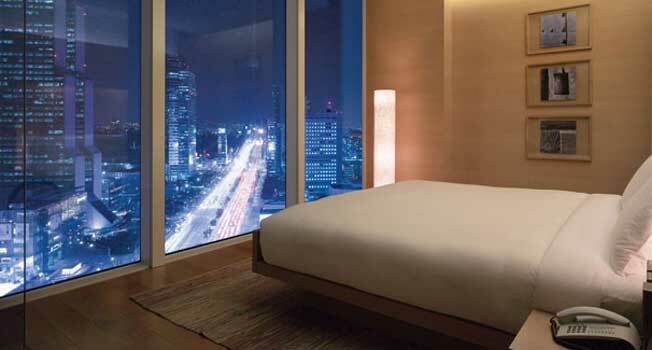 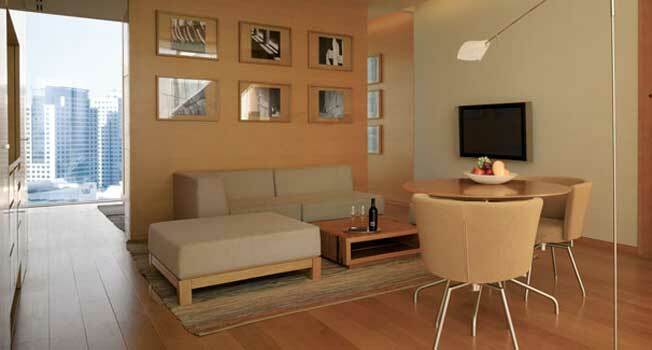 The 52sqm Park Deluxe Rooms are the largest entry level guestrooms in the city. 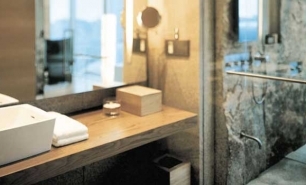 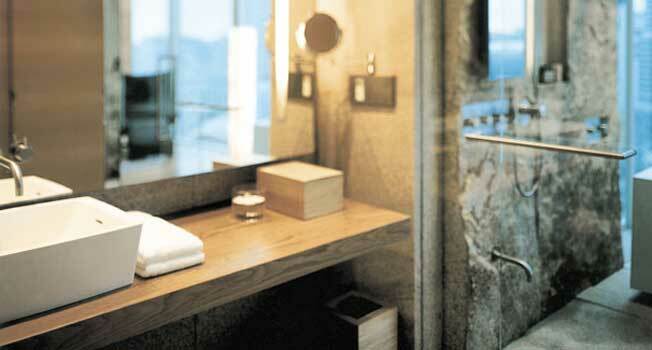 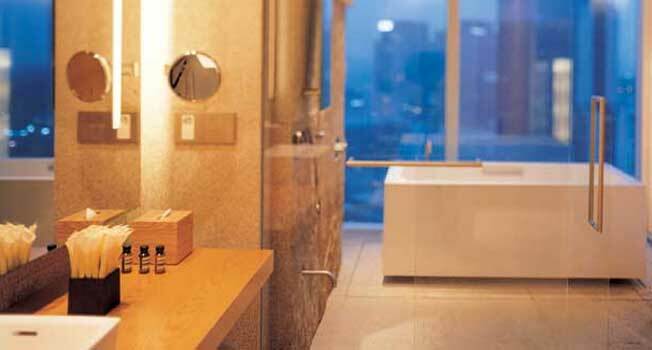 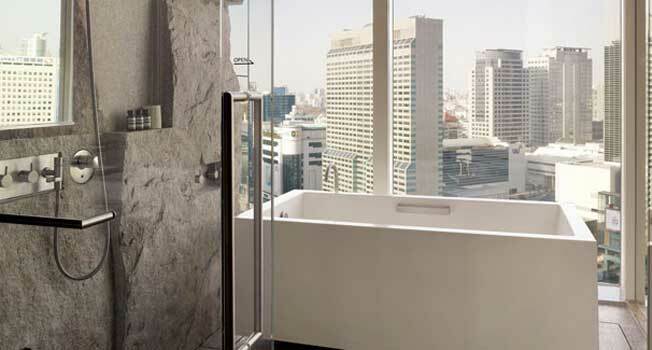 All guestrooms and suites are designed in a contemporary style and have spa-inspired bathrooms. 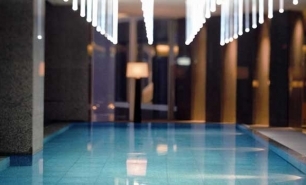 The hotel Lobby is on the 24th floor, sharing the space with the Lobby Lounge and the 17 metre indoor heated pool, visible through a glass wall. 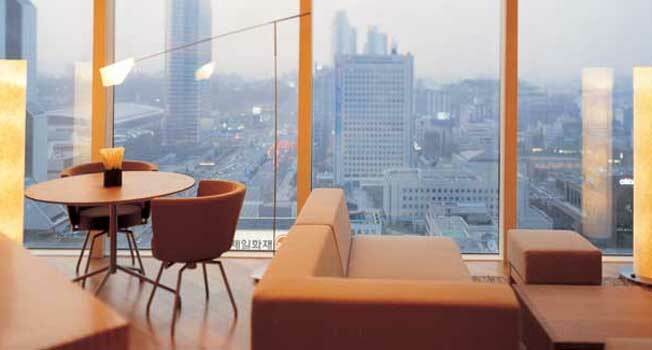 The beautiful view of Seoul makes the lobby a perfect setting in which to relax and to enjoy cocktails and light refreshments. 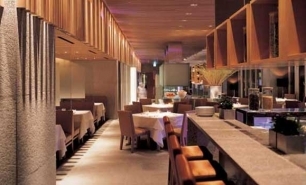 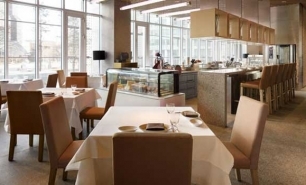 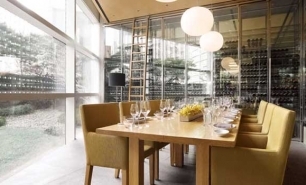 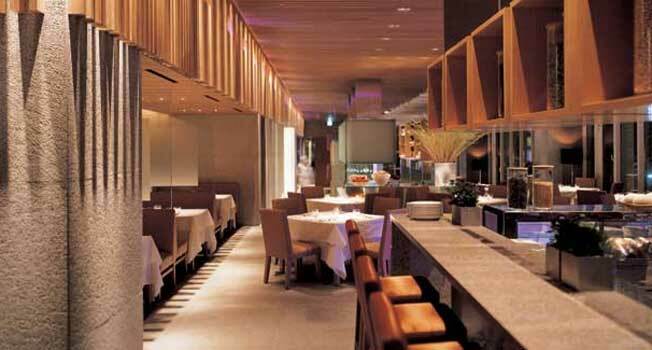 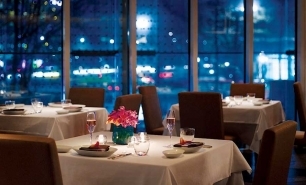 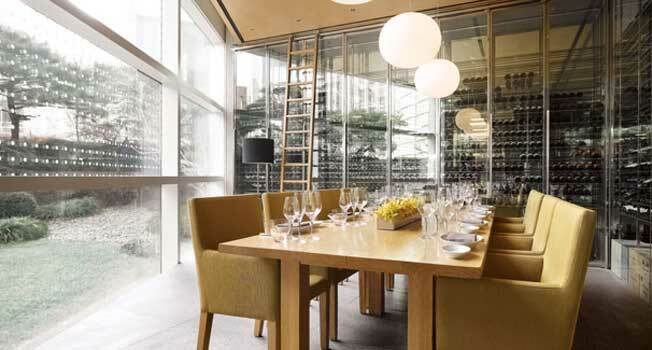 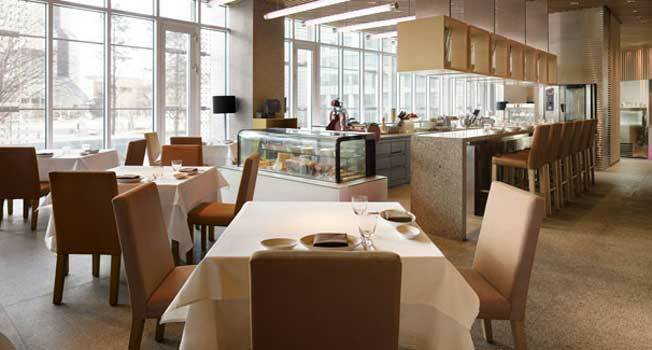 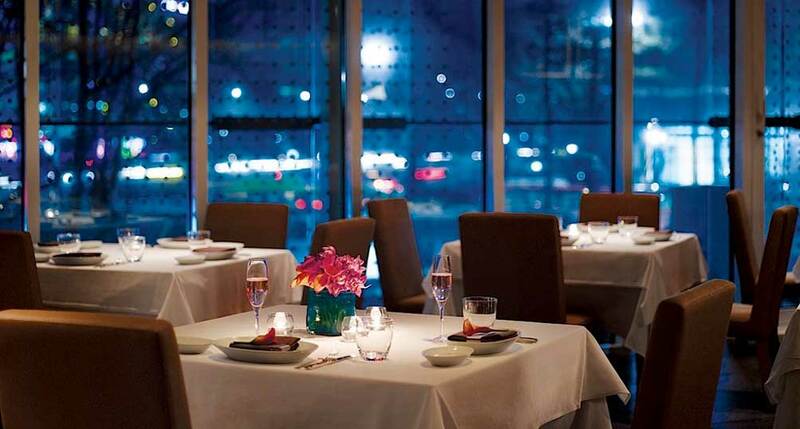 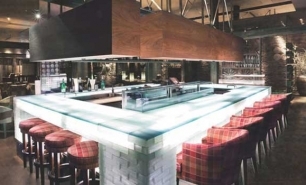 Park Hyatt Seoul has three dining options, including Cornerstone, the main restaurant located on the 2nd floor and offering meat and seafood prepared in wood-burning ovens, home-made pastas, and desserts. 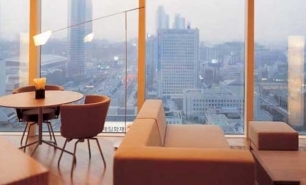 The Lounge is located on the 24th floor and provides excellent views of Gangnam district and offers Korean and Western menus. 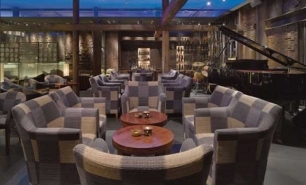 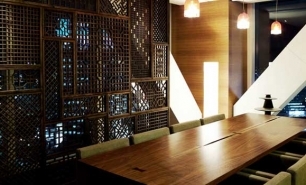 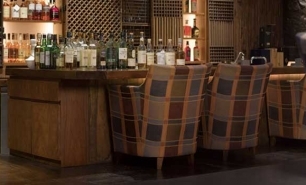 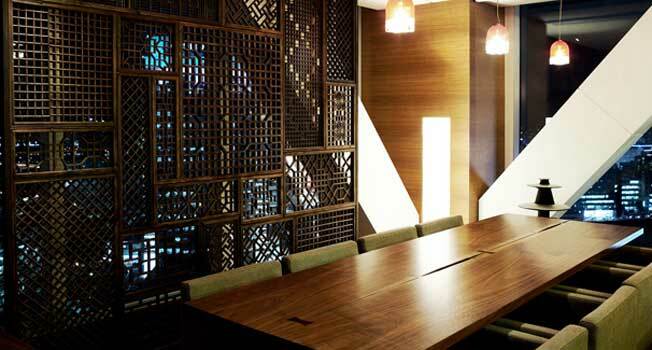 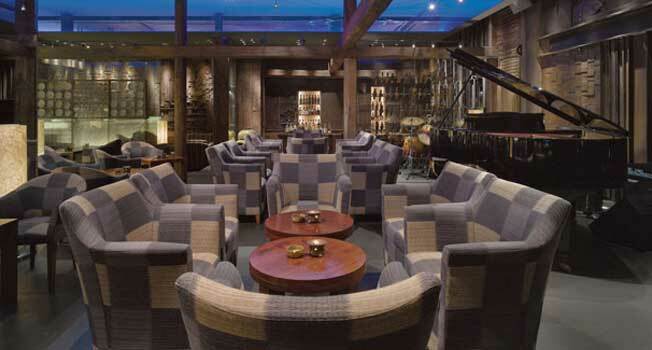 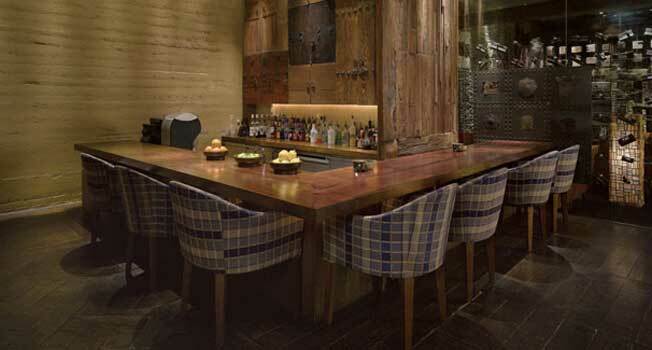 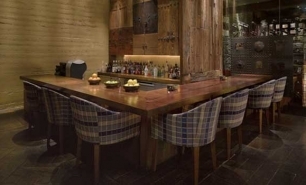 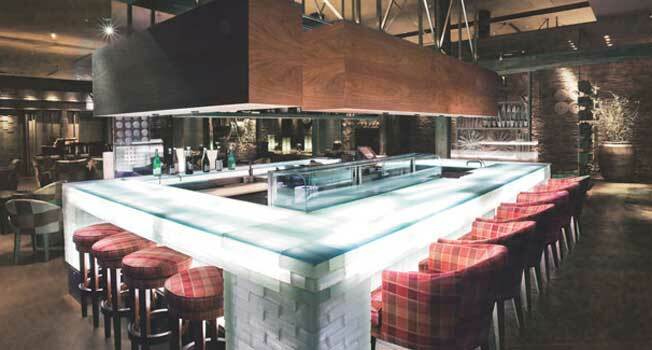 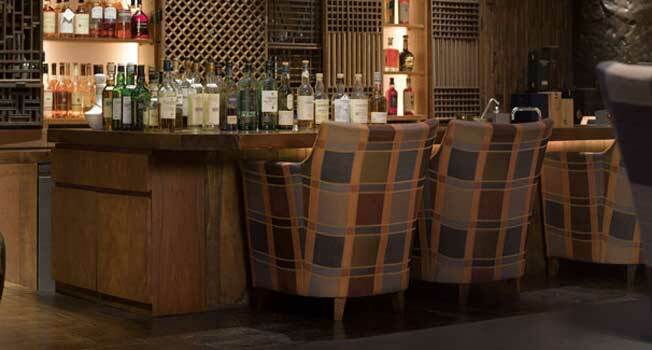 The Timber House is a live entertainment bar styled after a traditional Korean house on the lower level of the hotel. 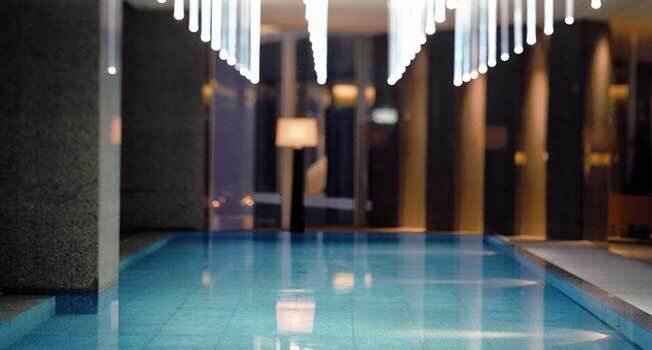 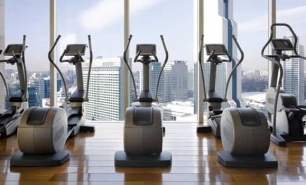 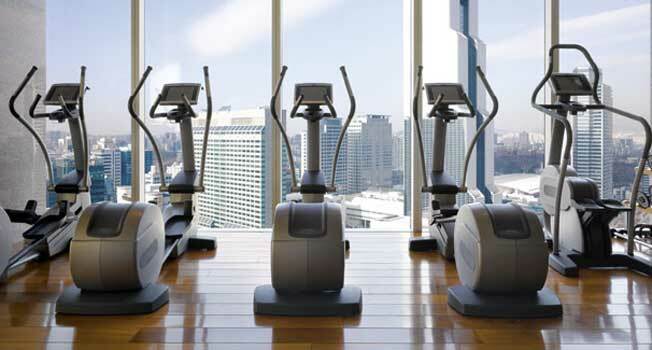 The hotel’s leisure facilities include an indoor pool, a health club, a spa tub, a sauna, and a steam room. 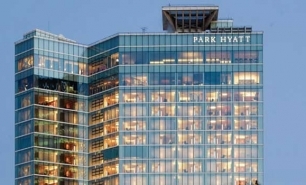 The Park Hyatt is 50 minutes by car from Incheon International Airport (ICN) (70km) and 30 minutes (40km) from Gimpo International Airport (GMP).